I had a quite tight turnaround with this book, I started it last week and only had about 5/6 days to read it before doing this review! But the benefit of having a kindle means that I can easily read it in the car or snuggled up in bed the day after the night before! Anyway, I finished it yesterday and absolutely loved it! 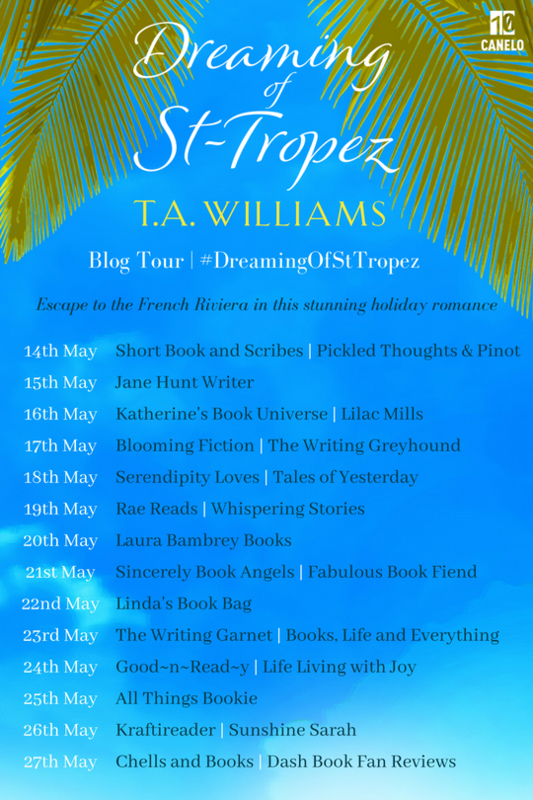 I knew what would happen in the end, as all of these kinds of books are pretty predictable but I enjoyed being swept away by the dream of holidaying in St Tropez, living in a gorgeous cottage with private access to it's very own beach...aahhh. What happened to Jess was totally awful and really she should have taken her former employers to court for unfair dismissal. Perhaps if this was that kind of book then perhaps she would have done, but getting an extremely generous severance package and buggering off to St Tropez seemed like my idea of fun!! I would have loved to have been with Jess and Hope in that Grecian villa, with a private pool and of course, Brutus! There was nothing I disliked about this book really, it was easy, light reading and had me gripped from page one. 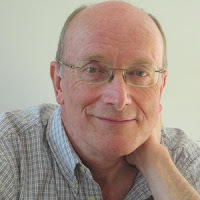 It would be perfect as a beach/pool read this summer or perhaps in bed in rainy England if you're not heading abroad. 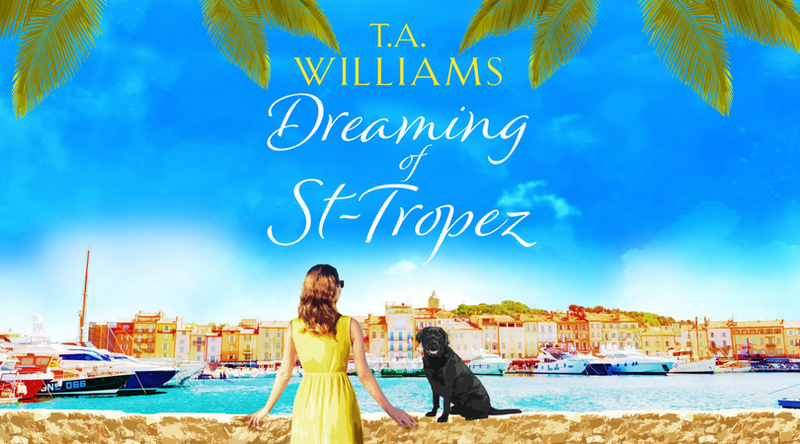 Perhaps we can all 'dream' of St Tropez, together? !